Leapin’ Lizard RV Ranch is more than just the RV resort for spending your vacation time. We are also your local tour guides and travel stations. Having worked here for years and encountered virtually every conceivable scenario possible, we have found and provided all the pertinent information about our locale that you could possibly need. Everything from ATV rentals to drinking establishments and diners, as well as different shops that can be found here on our website. San Diego Motor Sports, Phone: 760.767.4020 — They will provide you with ATV Rentals for your desert fun. They are located at Hwy. 78 & Split Mountain Road. They are within walking distance from Leapin’ Lizard Ranch. Starr RV Rentals, Phone: 951.445.6447; LUV2CAMP RV Rental, Phone: 888.898.2267 — If you wish to rent an RV Trailer, it will be delivered to a Leapin’ Lizard RV Ranch site. Split Mountain Store, Phone: 760-767-3811 –- This is a quaint little store located 1/4 mile south on Split Mountain Road. They are also within walking distance. Iron Door Bar, Phone: 760.767.3054 -– They are located across from Split Mountain Store at Split Mountain Rd & Hwy 78. This bar boasts a friendly atmosphere. It is a local landmark in Borrego Springs. Blu-In Cafe, Phone: 760.561.1370 — They are located 5 miles east at 2189 Hwy. 78, Borrego Springs. 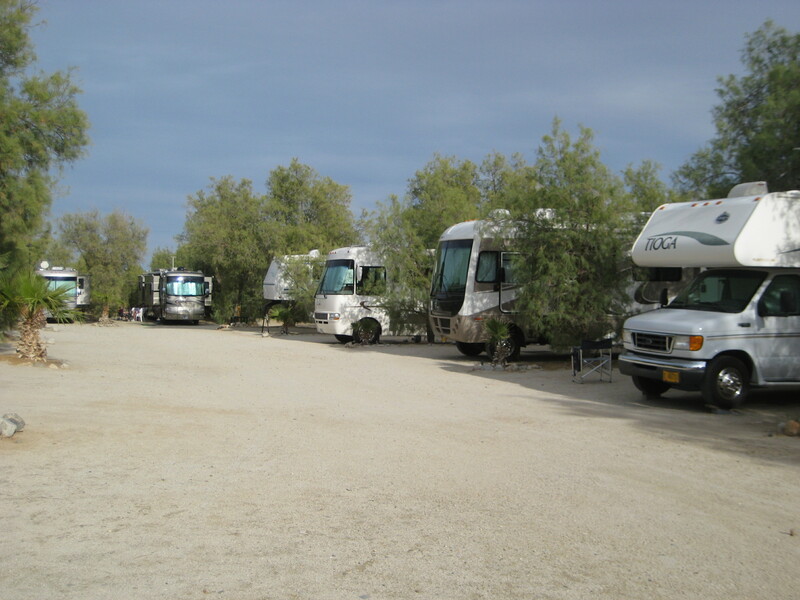 Desert Ironwoods RV Park, Motel & Store, Phone: 760.767.5670 -– They are located 3 miles west on Highway 78. They have a well stocked store for provisions, an ATM and propane for sale. There is also a dump station. Anza-Borrego Desert State Park Visitor Center, Information: 760.767.4205, Park Headquarters: 760.767.5311 — They are located at 200 Palm Canyon Drive, Borrego Springs, CA 92004. Ocotillo Wells County Airport, Phone: 619.956.4800 — Ocotillo Airport is located on CA-78, Borrego Springs, CA 92004. For more information go to their website here: Ocotillo Airport.